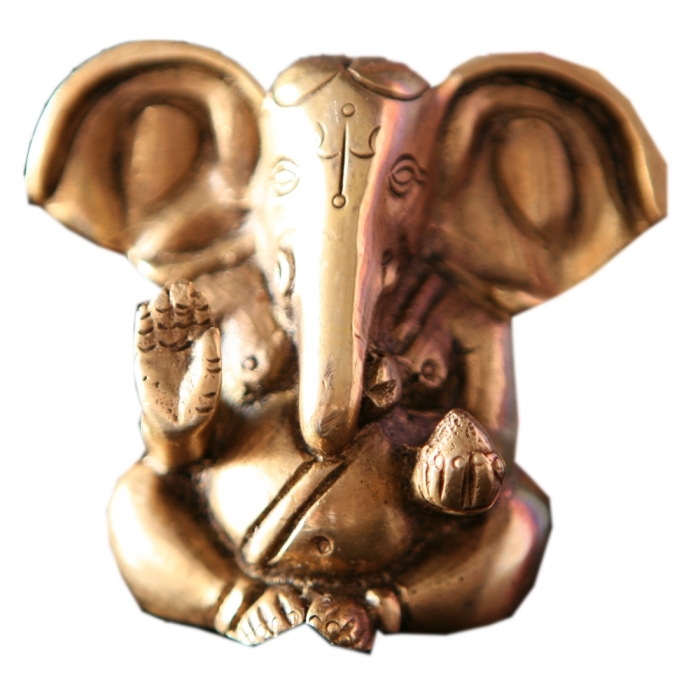 BRASS GANESH are super special. I brought them back from Goa, India where the owner Tommy Buddha rolled out the red carpet. He had the most amazing statues I had ever seen. 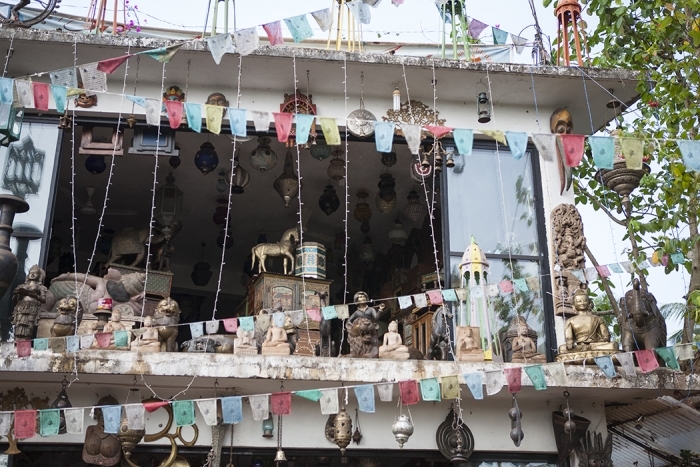 A warehouse near the beach filled floor to ceiling with Ganesh. Some pieces were ancient from temples. 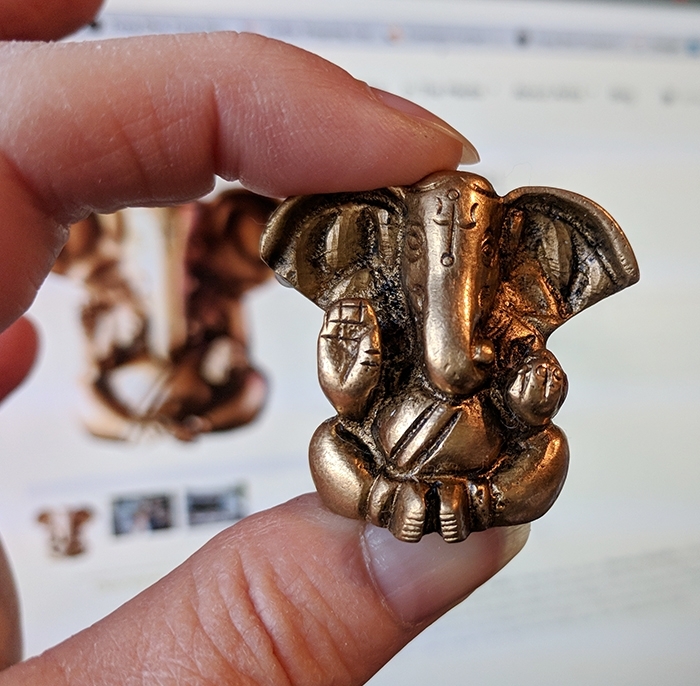 I fell in love with these tiny brass totems and filled my suitcase full. There's a photo of me with Tommy. I was hoping I could import more after I ran out, but like most things in India once you're out of sight you are out of mind and you can't reconnect. I only have a few left and they are very special to me.